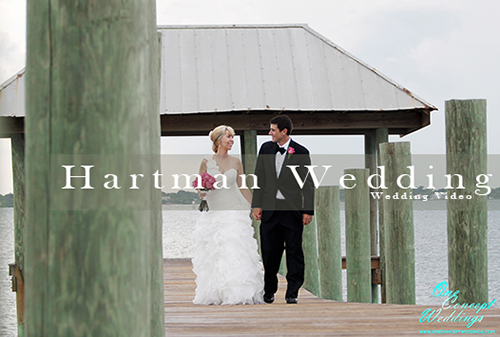 Wedding Videography by Brian Lee Adams for Concepts Photography in Port Saint Lucie, Florida. 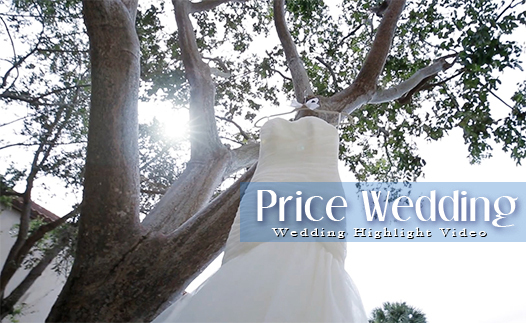 Price Wedding from One Concept Weddings on Vimeo. 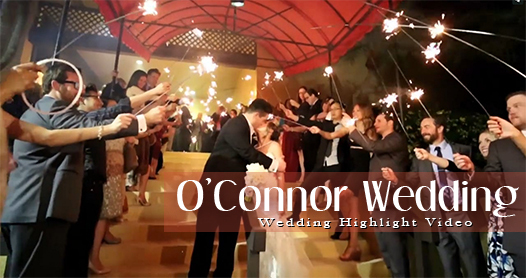 O'Connor Wedding from One Concept Weddings on Vimeo. 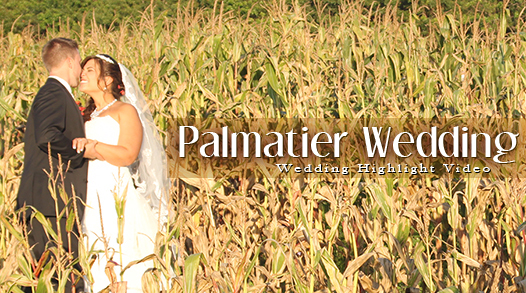 Downey Wedding from One Concept Weddings on Vimeo. 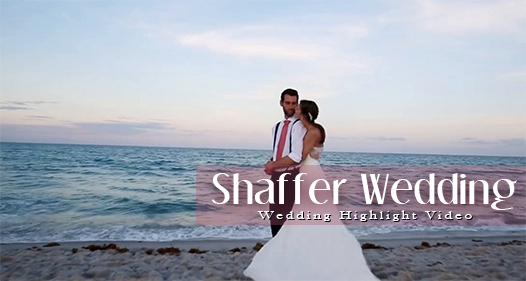 Shaffer Wedding from One Concept Weddings on Vimeo. 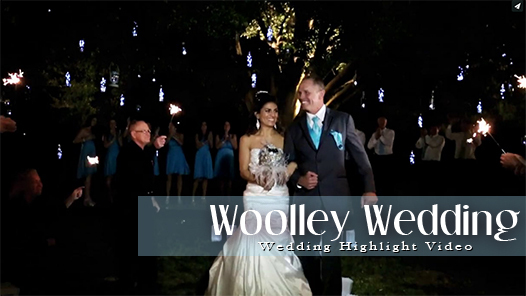 Woolley Wedding from One Concept Weddings on Vimeo. 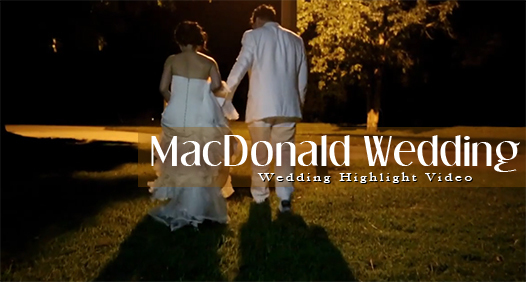 MacDonald Wedding Highlight Video from One Concept Weddings on Vimeo. 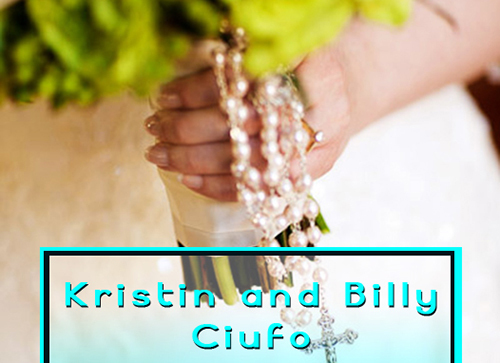 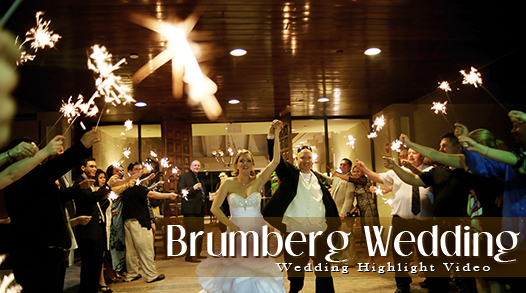 Brumberg Wedding from One Concept Weddings on Vimeo. 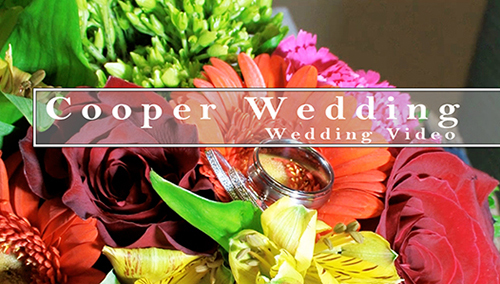 Cooper Wedding from One Concept Weddings on Vimeo. 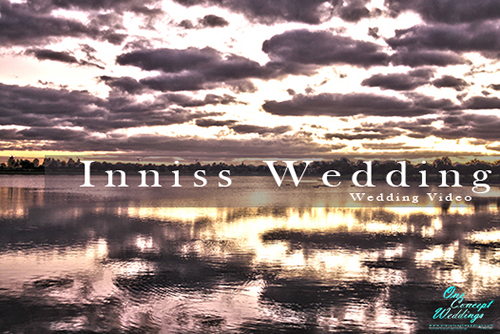 Inniss Wedding Dance Scene from One Concept Weddings on Vimeo. 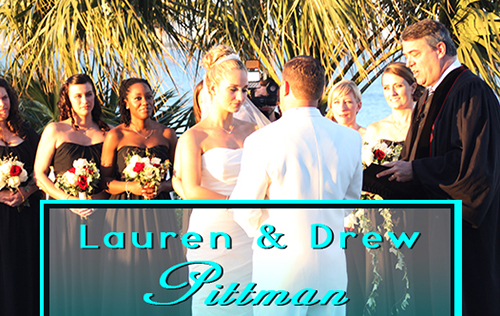 Pittman Wedding – Part 1 from One Concept Weddings on Vimeo. 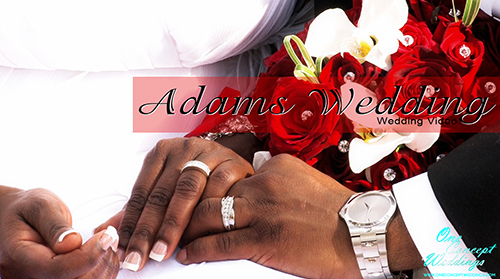 Adams Wedding from One Concept Weddings on Vimeo.